This is a raise to 2k follower giveaway. And once that I reach 2k or more I will close the application and choose the winner randomly by an application. 1. Follow my blog and comment why will you want to win the products. 2. Follow my account @ariannemaeserrano on INSTAGRAM and comment DONE. 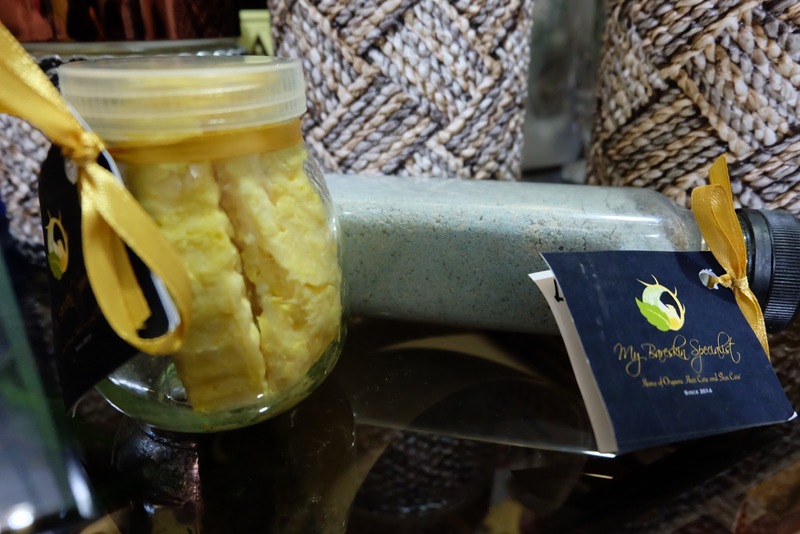 Another products from Ms. Rowena of Bareskin. 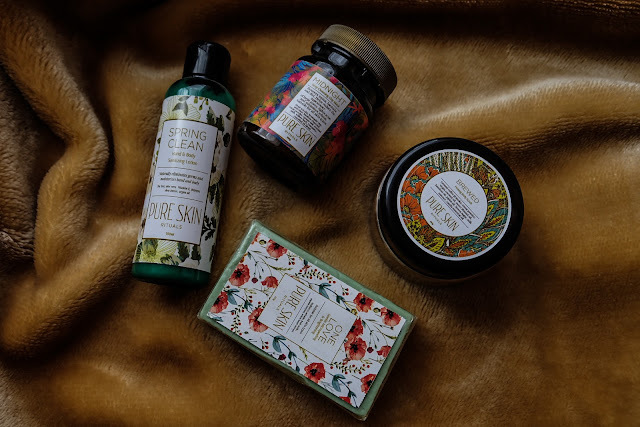 I've collaborated with them before and had a giveaway among all the soaps she gave me. And now I got more of the trending products they offer in the market. 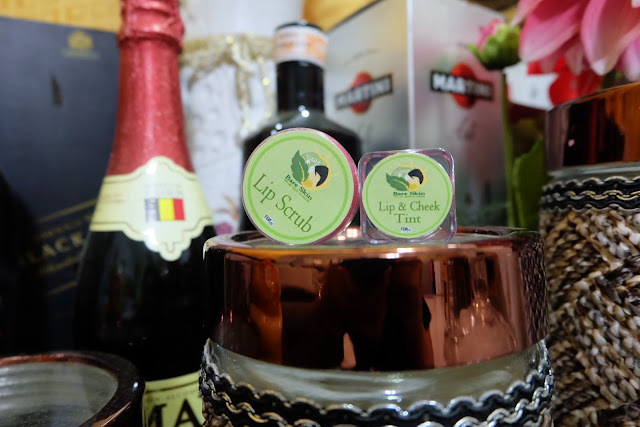 First is for the lips nurturing and styling, the lip scrub and the lip & cheek tint in one. I just realize that the lip scrub can be useful when you have a chapped lips and for those people who wanted to achieve the Korean gradient lips with that glossy appearance. While the lip & cheek tint did not let me down as well. 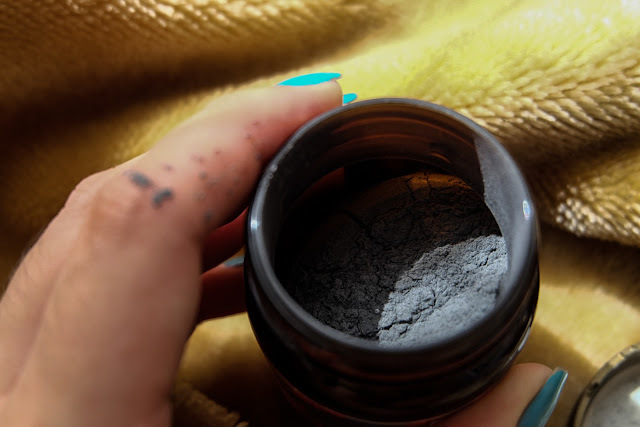 I love how pigmented it was. But the only downside to it for me is that is is not on liquid time so it can be a little hassle for some one in a rush to put it. However, the color is more long lasting that the liquid one due to its form. I heard a lot of feedback from this latest banana soap. So I got interested and researched about what is the benefit of it, so basically banana have lots of powerful nutrients. First is the potassium that hydrates and moisturize the skin. The Vit B protects the skin from the free radicals that cause the premature aging and oxidative stress. Vitamin A heals dry and withered skin, fades the acne marks and dark spot plus smooths aging skin. While Zinc fights against germs causing acne. Vit C is necessary for the production of collagen and the control of oily skin. For the UV protection and slows down aging the Vit E took work on that. And the Amino Acids nourishes our skin. Wow that's a lot. No wonder the banana soap has been the talk of the town lately. Another full of benefits product is the Dead Sea Salt Body Scrub that we all know can treat different type of skin damages. 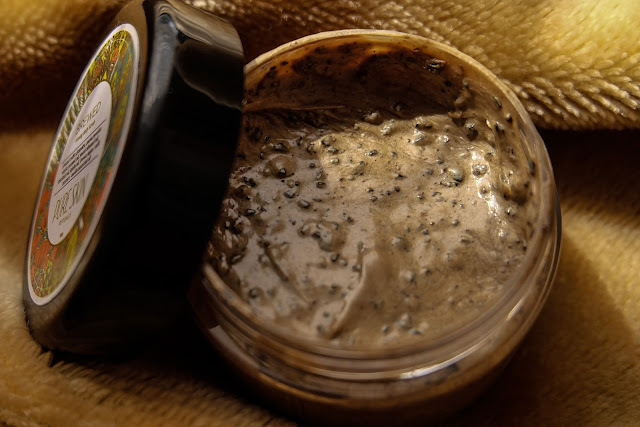 It moisturize our skin, fight germs and gives you glowing skin that reduces that signs of aging. Two more products for the giveaway. The Ionic Keratin Shampoo and the Sensibles Hyaluronic Body Lotion. Hyaluronic Acid hydrates and plumps dry as it acts as best moisturizers and for the aging skin because loss of hyaluronic acid is one causes of wrinkles. Ionic Keratin Shampoo replenishes keratin and lost moisture it also eliminates the frizz and strengthens hair. Volumizing to smoothing and moisturizing to color-protecting lots of benefits can be offered. 2. Follow @mybareskinspecialistmain and Ms. @rowena_losbanos and my account @ariannemaeserrano on INSTAGRAM. 3. You can follow my twitter account @ariannepserrano for bonus points as well. 5. Regramming can be a bonus point too. Welcome to my Monthly Giveaway for the month of APRIL! Goodluck guys and thank you! Winners will be announce after the Holy Week. I'm actually having another giveaway for only 1 brand and its from the Pure Skin Rituals. Hurray for the first giveaway for this year. Their use natural Earth's ingredients such as the plants, fruits, flowers and herbs without any parabens and sulfates. They aim to heal and nourish the skin. The SPRING CLEAN Hand and Body Sanitizing Lotion naturally eliminates germs and moisturizes hand and bod. 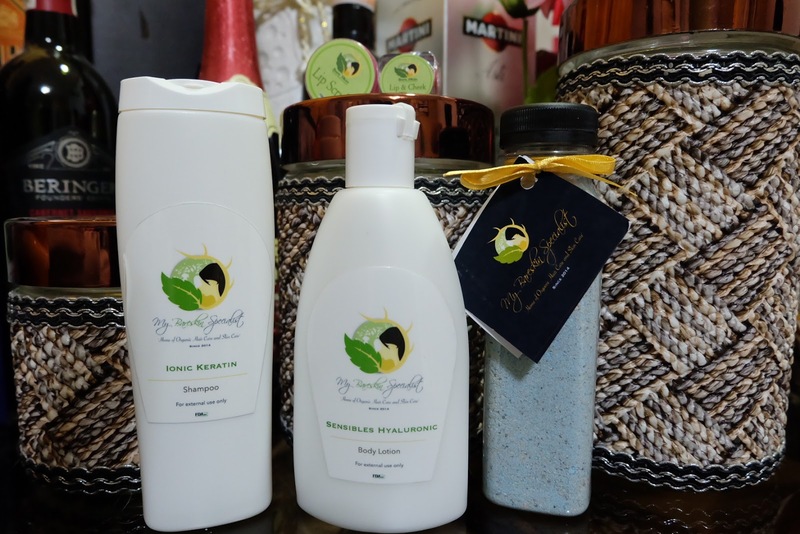 It is consists of tea tree, aloe vera, Vitamin E, papaya, shea butter and argan oil.